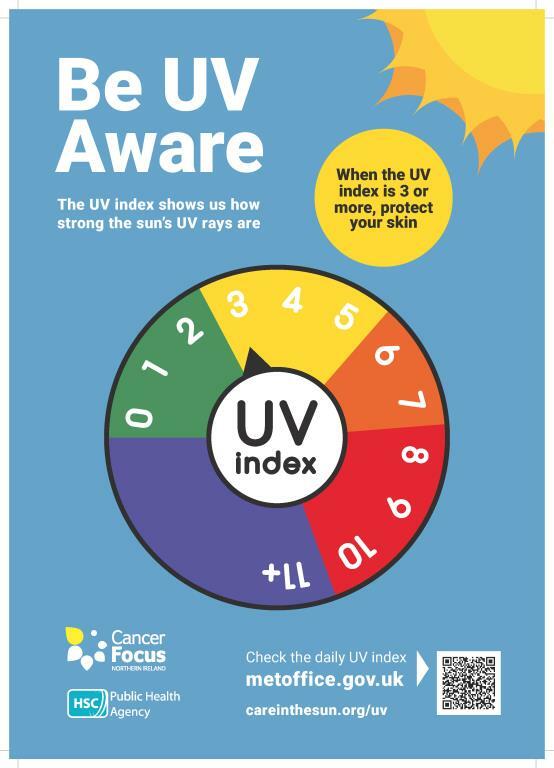 Skin cancer is the most common cancer in Northern Ireland and accounts for over 31% of all cancers diagnosed. 4,095 people develop skin cancer each year and around 377 of these are malignant melanoma, the most serious form. Malignant melanoma rates h..
Conformité Européenne (CE) marking is a certification mark that means conformity with the health, safety and environmental protection standards for products sold within the European Economic Area (EEA); i.e. the product has undergone st.. 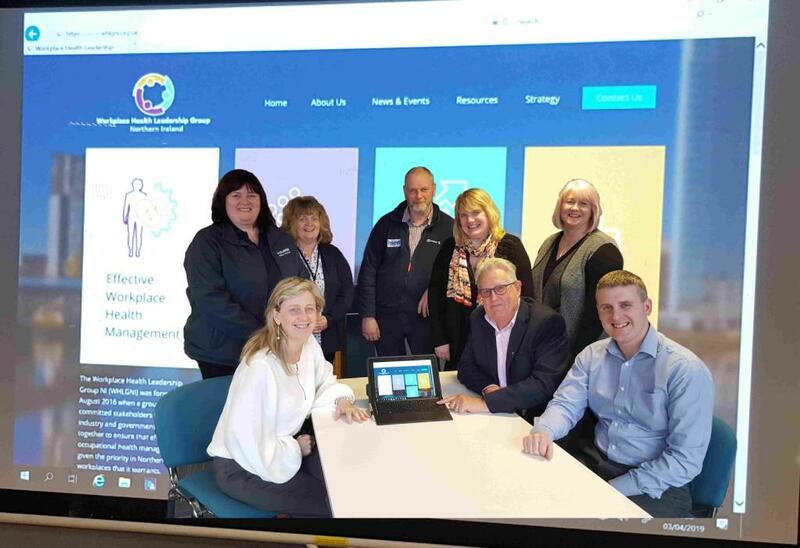 The Workplace Health Leadership Group Northern Ireland (WHLGNI) has created a new web portal for employers to access information on occupational health, occupational hygiene and wellbeing. 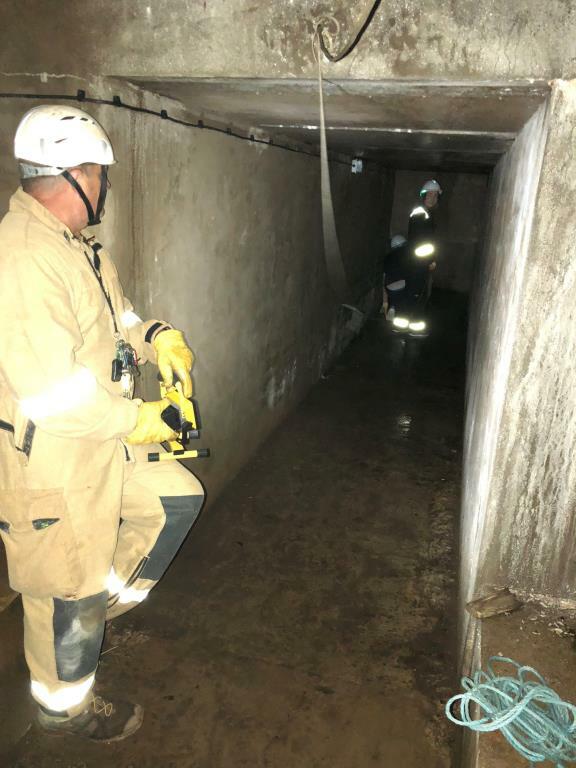 The site signposts viewers to the range of pre-existing info..
Honeywell have recently released a document on the hazards confined space workers face. It covers things like:- The 5 must dos for a confinded spaces risk assessment A handy animation showing employers how to fulfill their duty of care In..
From the Mr. 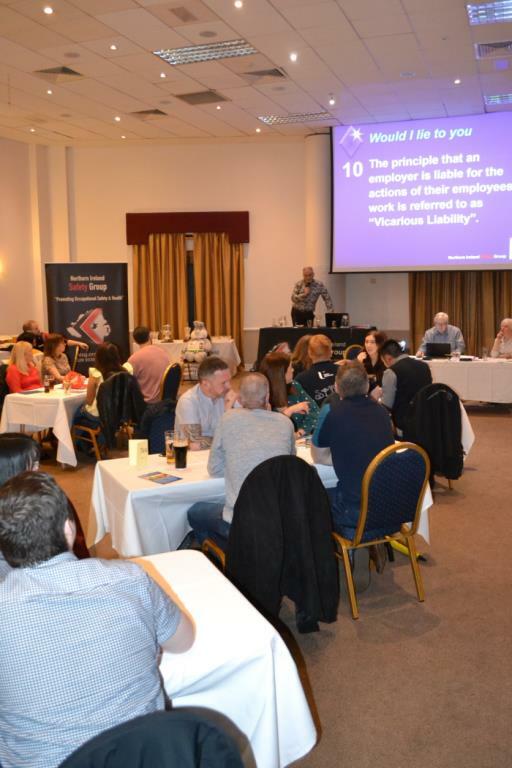 Hop & Safety ballot prize supplied by JMD Training to the toughest question on the night - How many elements are there in the fire triangle? the competing teams managed to struggle through and have a great night’s craic. Read m.. 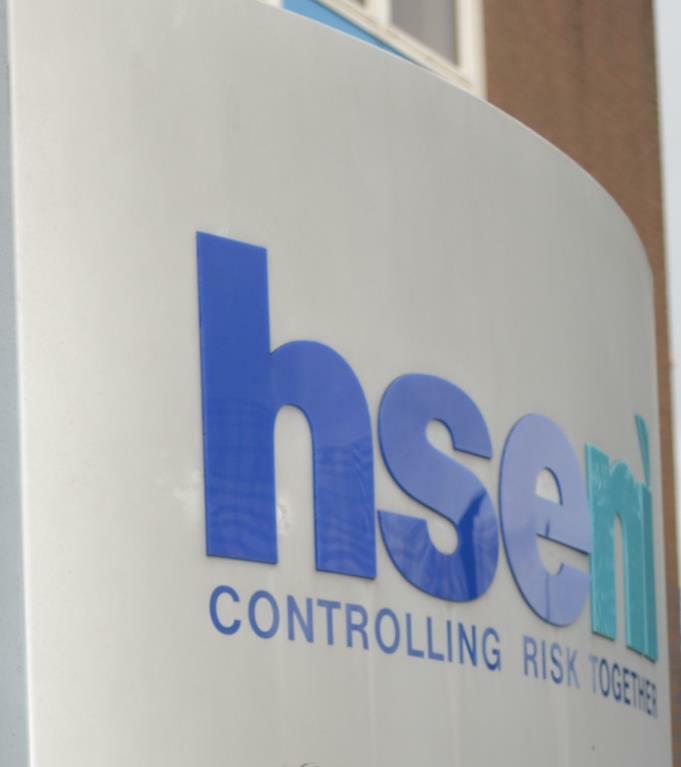 Earlier this week a Co. Armagh company was fined £50,000 for failings which resulted in the death of one of its employees at its premises in Lurgan. Alan Little Ltd. of Queens Place, Lurgan pleaded guilty after an employee, Mr Jonathan P.. 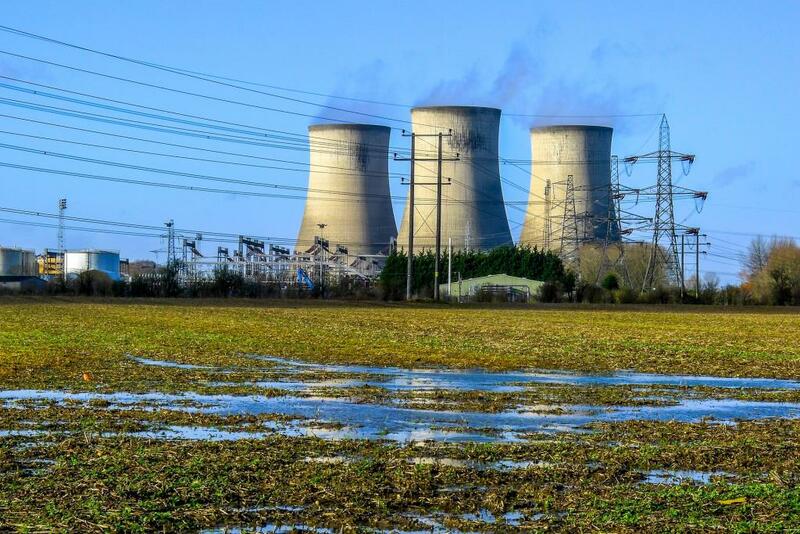 Following an extensive consultation, in July 2018 the UK government announced its proposed approach to simplify the energy and carbon reporting framework for business and industry. 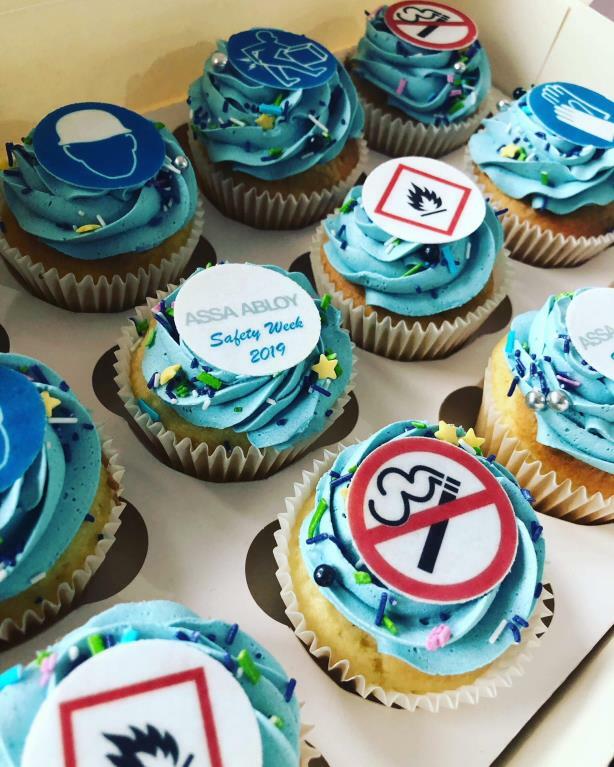 This is being put in place to replace the CRC Energy Efficiency Schem..
ASSA ABLOY 2019 Safety Week The Safety Week agenda included: Communication of H&S vision and commitment from Senior Management Reflecting on past HSE performance and lessons learned Communication of biggest risk and 2019 priorities Revie..
Northern Ireland Safety Group was announced as the winner of the prestigious and highly coveted Alan Butler Award for Excellence on 28th January at the Annual Safety Groups UK Award Celebration in the House of Lords. 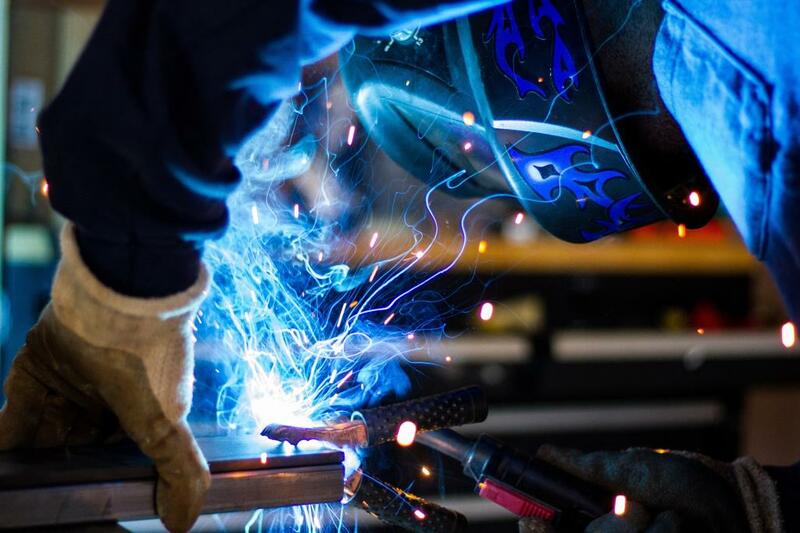 The Award recognises the Group&r..
HSENI have recently reported that the International Agency for Research on Cancer (IARC) recently reviewed scientific evidence and concluded that exposure to mild steel welding fume can cause lung cancer and possibly kidney cancer in humans. Read the..